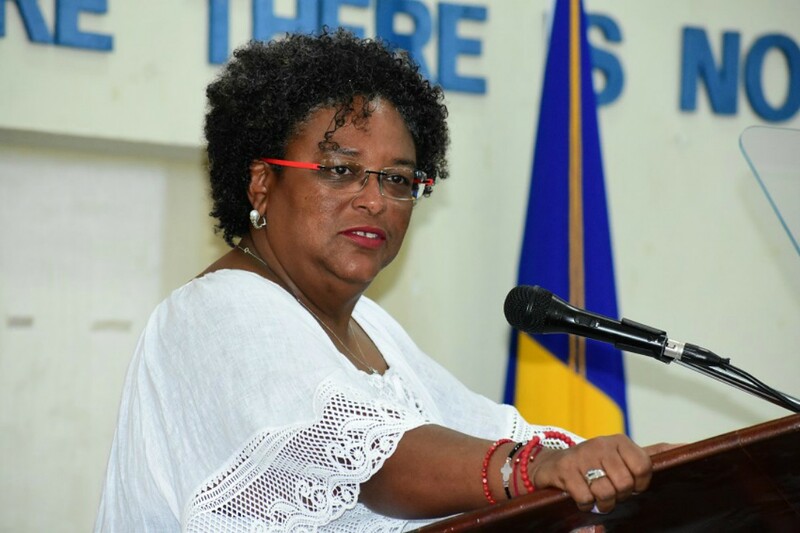 The worst is not over just yet for public sector workers as the Barbados Economic Recovery and Transformation (BERT) program is expected to intensify over the next fiscal year, putting more Barbadians on the breadline. Approximately 800 public servants from central government will be sent home over the next few weeks and when the next phase of the recovery program is initiated, the difficult task of restructuring state owned enterprises (SOE’s) may see more than the initial figure of 1,500 public servants given walking papers. 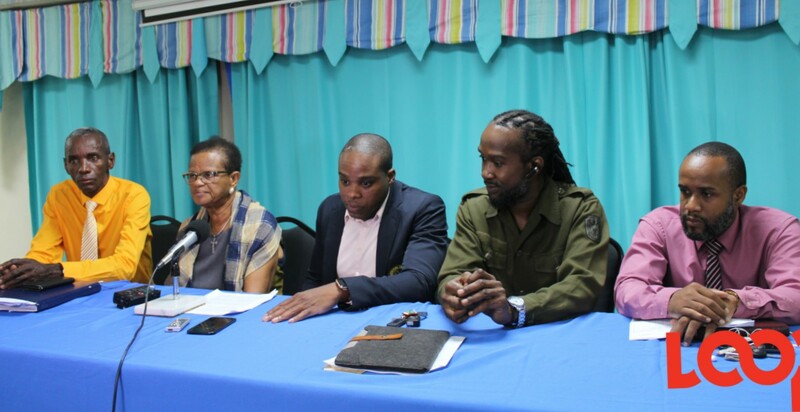 Senior Technical Advisor to government, Dr. Kevin Greenidge hosted a press conference on Tuesday to bring the nation up to date on BERT’s progress. He described the restructuring of SOE’s as “heavy lifting” and said cuts will continue until all entities are modernized and fit for purpose. “Is this institution set up to do what it is supposed to do and deliver the services it is supposed to deliver? If the answer is yes, then it [restructuring] stops but if the answer is not yes... the objective is to streamline the public sector. 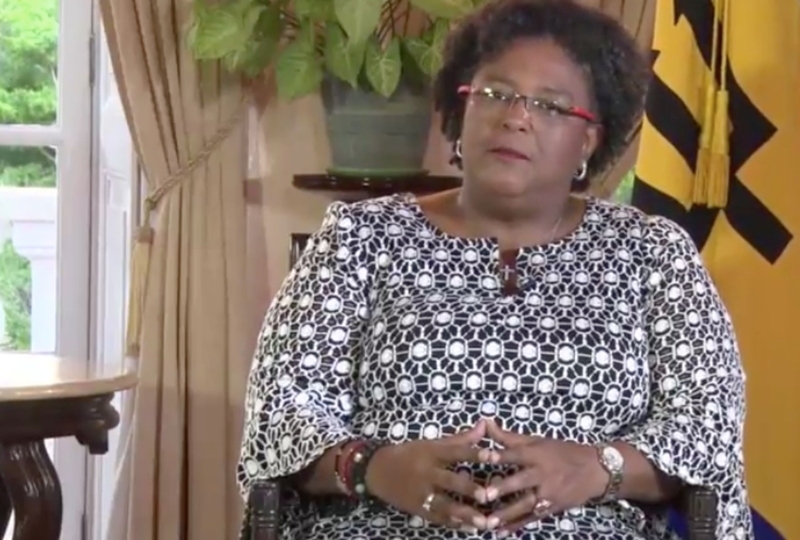 He explained, the online survey conducted by government recently showed there were several areas where SOE’s could be improved, and while some could be tackled in one fell swoop, others would require intense restructuring over a longer period of time. 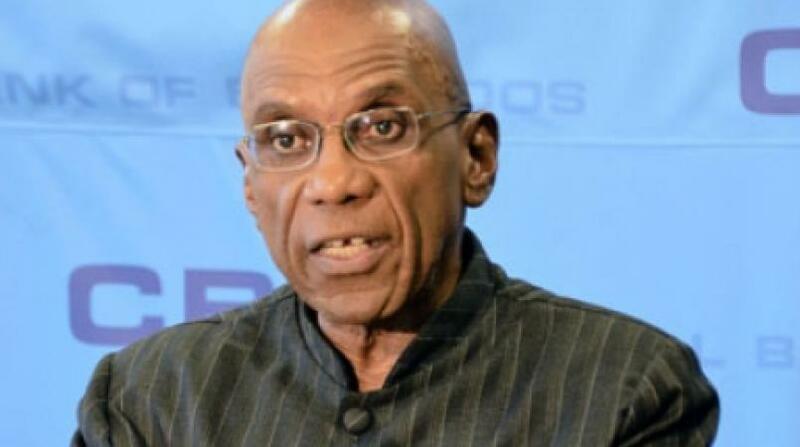 He identified Caves Barbados and the Kensington Oval Management Inc. (KOMI) as ones which could be restructured easily, while others such as the Transport Board, the Barbados Agricultural Development & Marketing Corporation (BADMC), the Barbados Agricultural Management Company and the Barbados Water Authority (BWA) as those which “will spill over into the next fiscal year as you try to modernize them”. “Of course, the 800 we already started to cover but the remainder will come when we start to deal with those … companies. 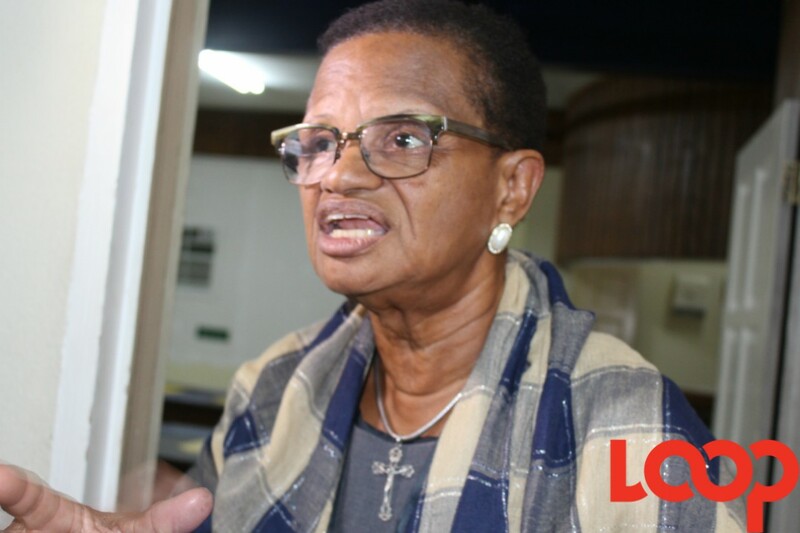 Dr. Greenidge stressed “it was not about the numbers” but rather about ensuring government can get sufficient savings to assist in hitting the targets set out in the BERT program. 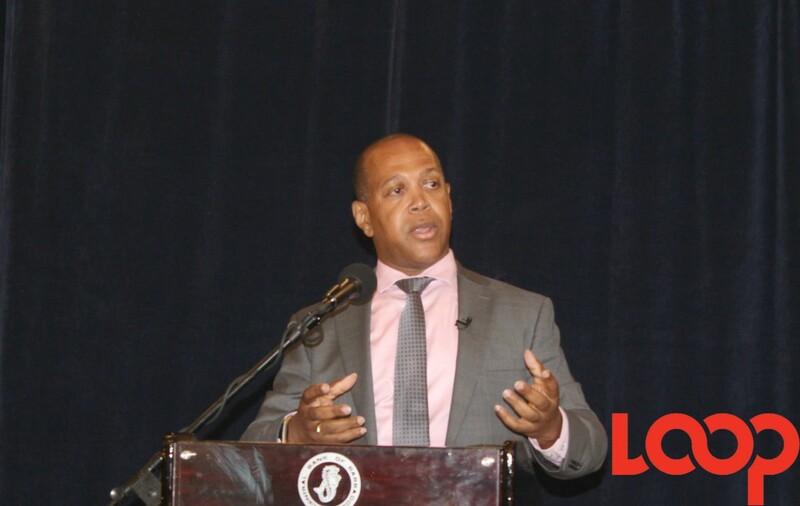 He urged Barbadians to focus on the positives during the restructuring and take comfort in knowing that those who are retrenched will have job opportunities when government begins the public sector digitization program which is expected to begin by early 2019.